The Concerteenies is proud to present Luke Carbon, accomplished musician on the clarinet, saxophone and woodwinds, Sunday 14 April, 12pm noon, at The Victoria Hotel, Yarraville. What’s even more exciting is that we are able to present Luke Carbon showcasing his music on three different woodwind instruments. 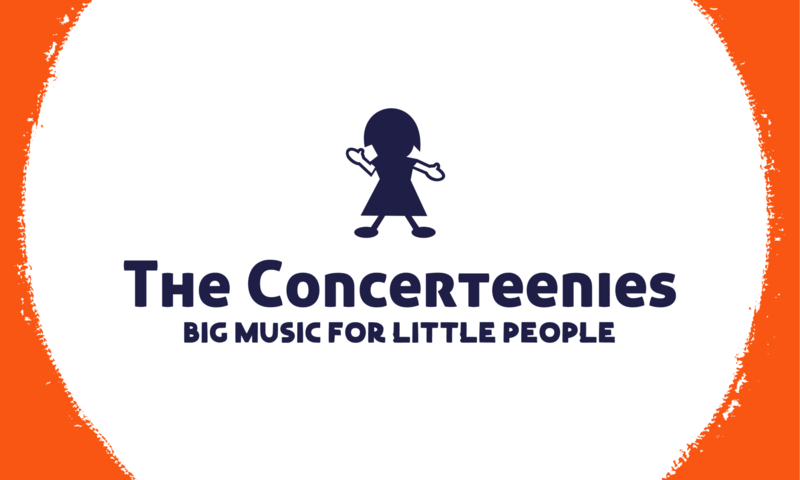 The Concerteenies is proud to present Luke Carbon, accomplished musician on the clarinet, saxophone and woodwinds, Sunday 12 April, 12pm noon, at The Victoria Hotel, Yarraville. And if you can’t make it on the weekend, don’t forget that Luke Carbon is also playing a Friday concert at Kindred Studios on 12 April, 10.30am. Tickets and spaces are limited for both events.